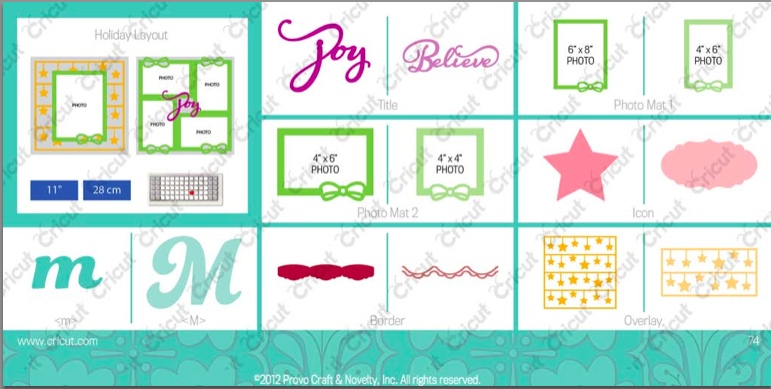 CTMH has done it again (woo-hoo!!) 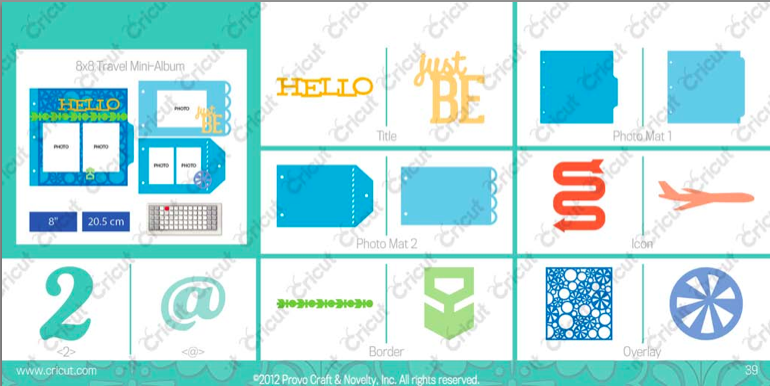 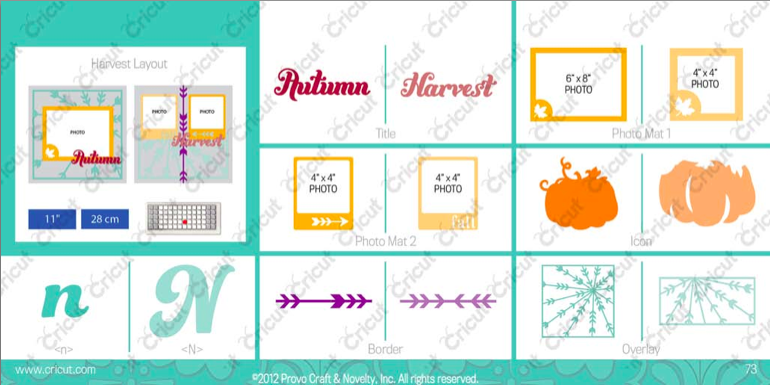 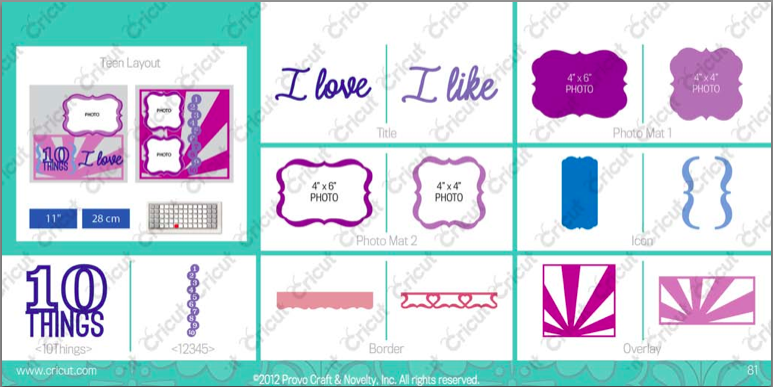 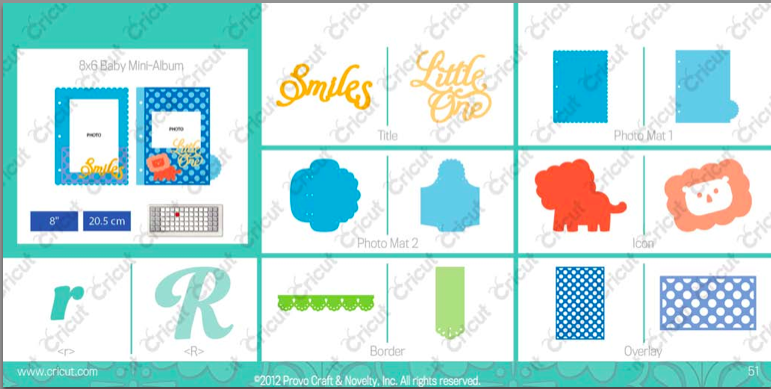 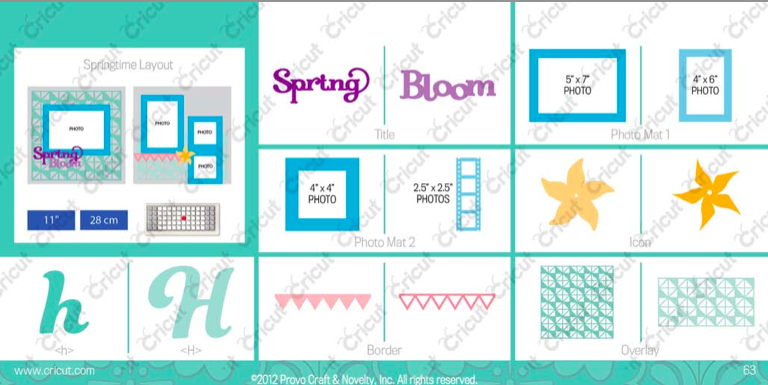 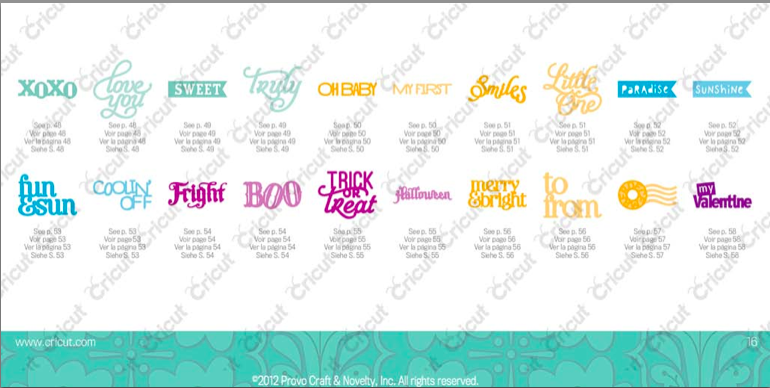 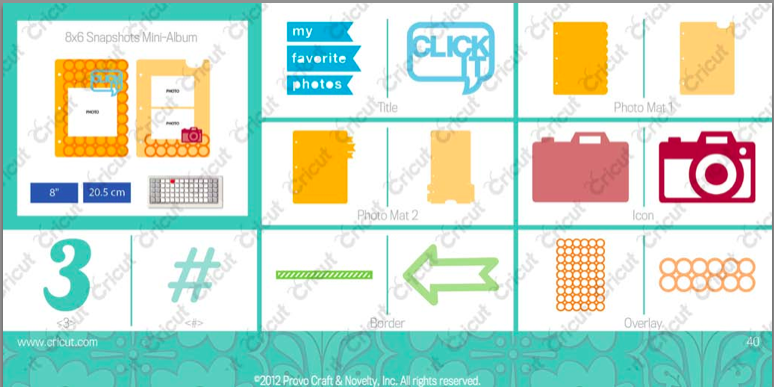 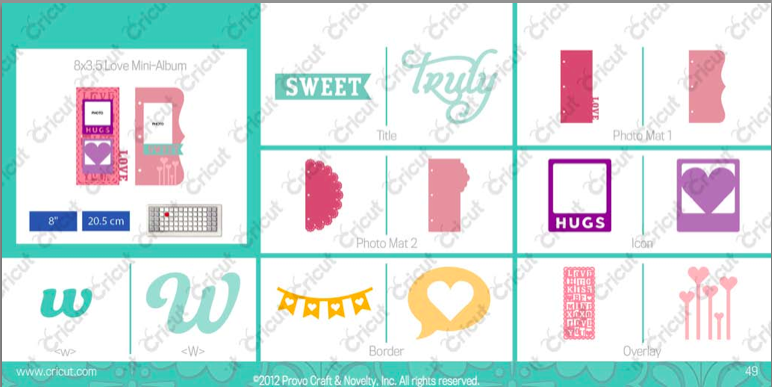 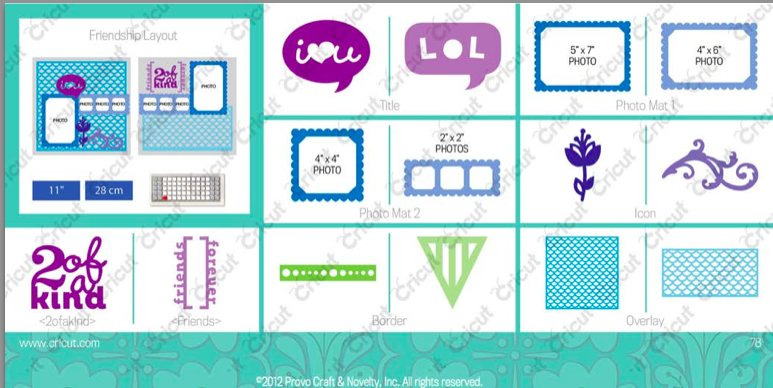 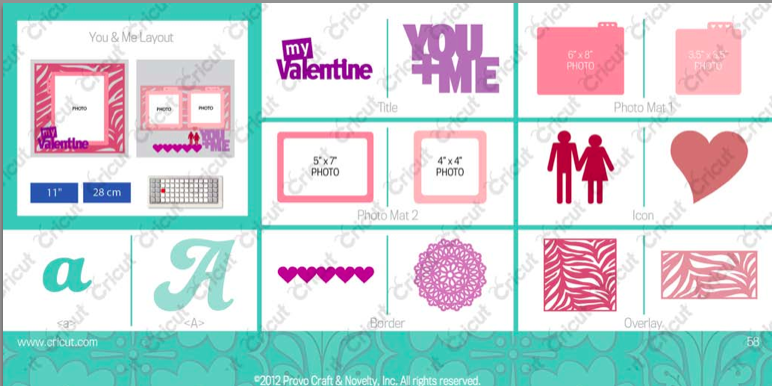 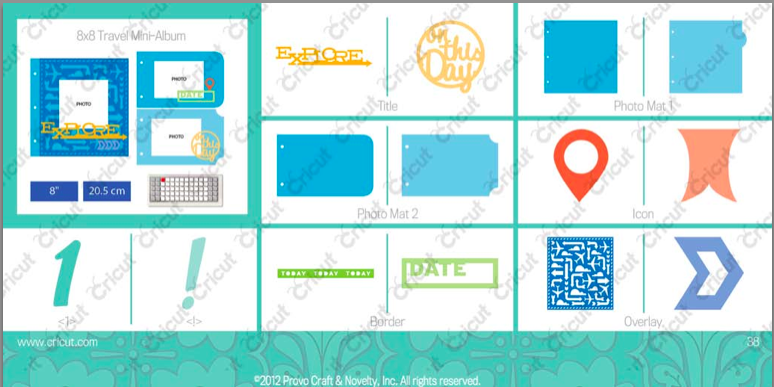 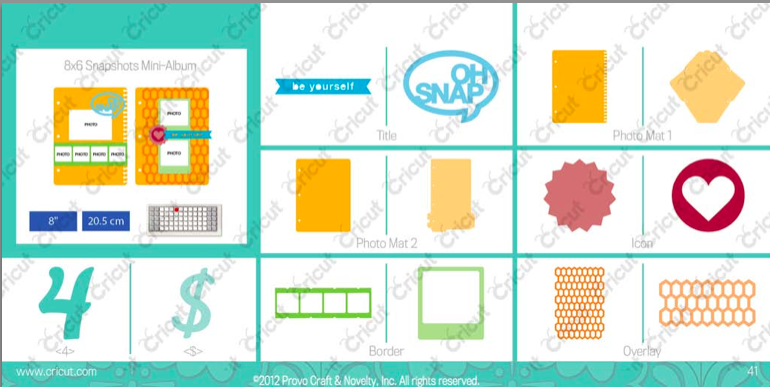 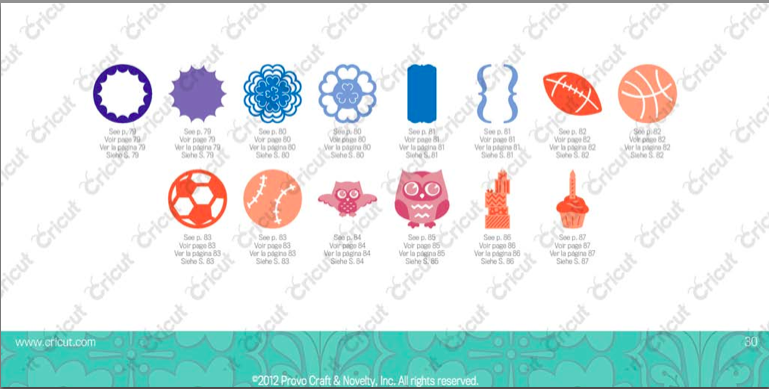 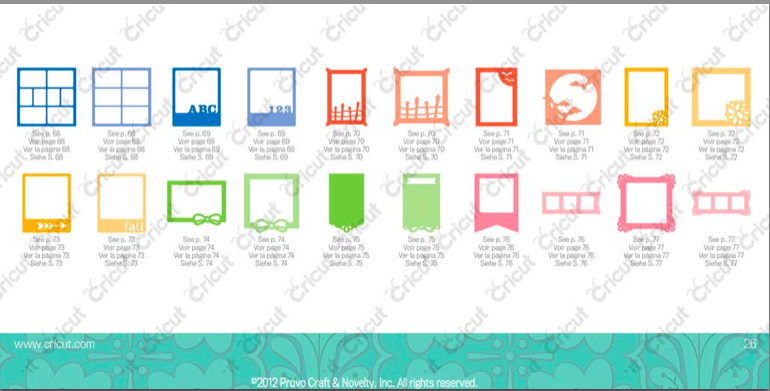 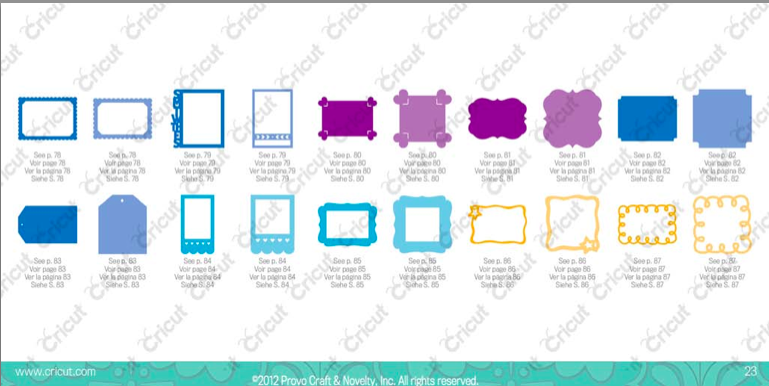 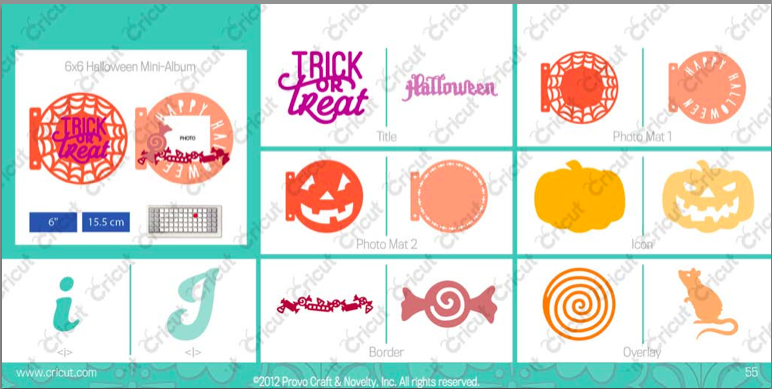 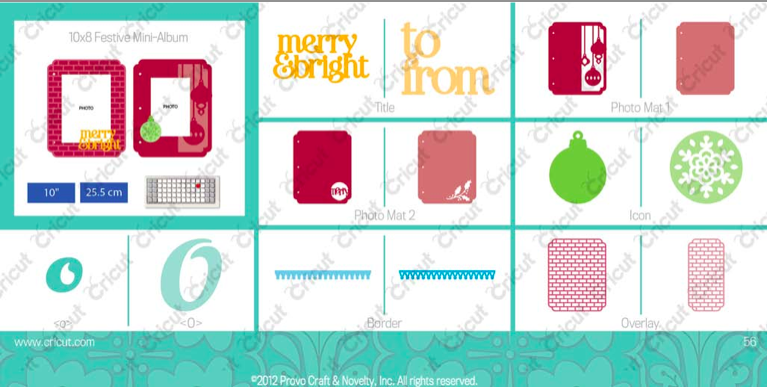 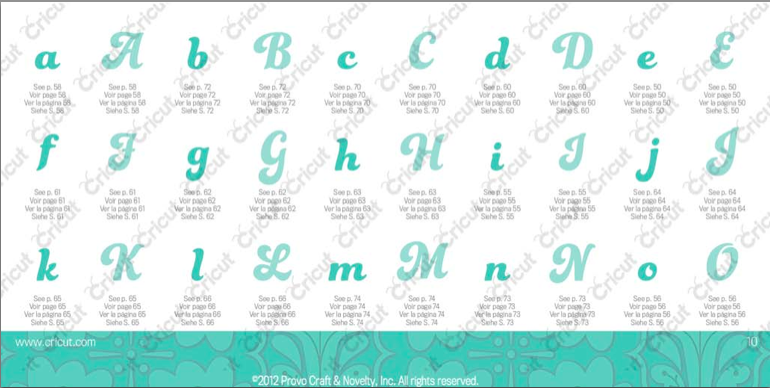 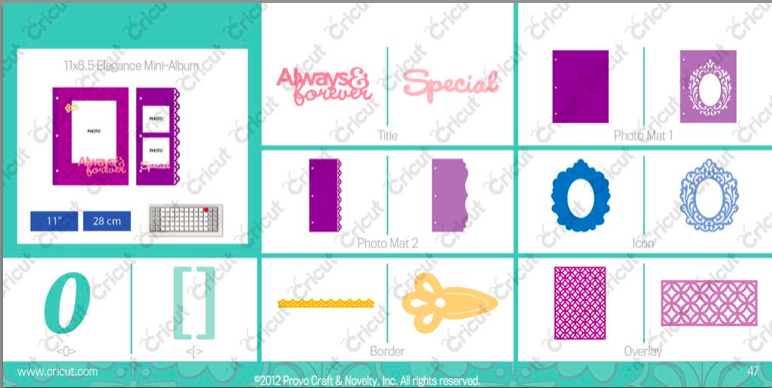 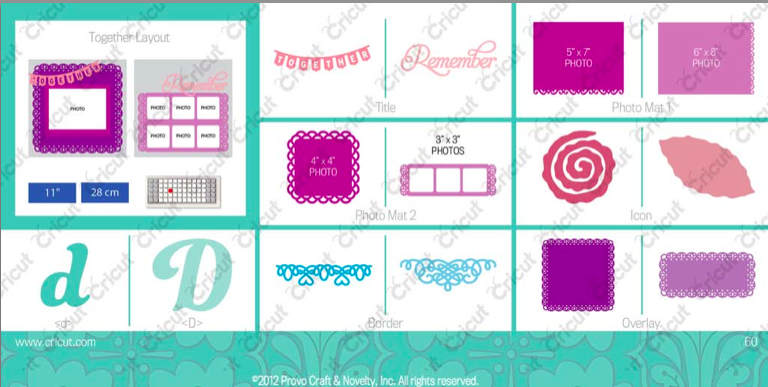 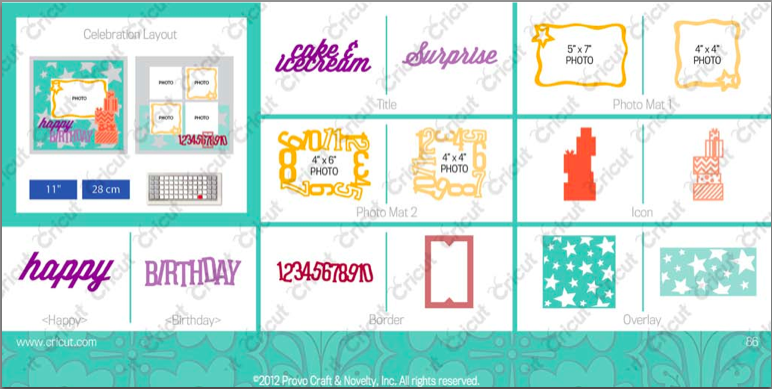 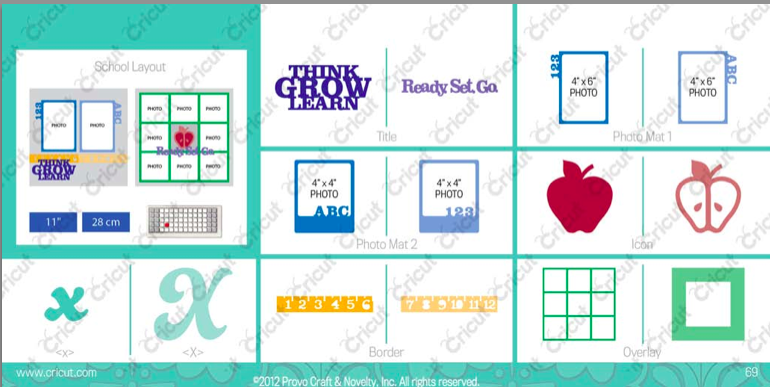 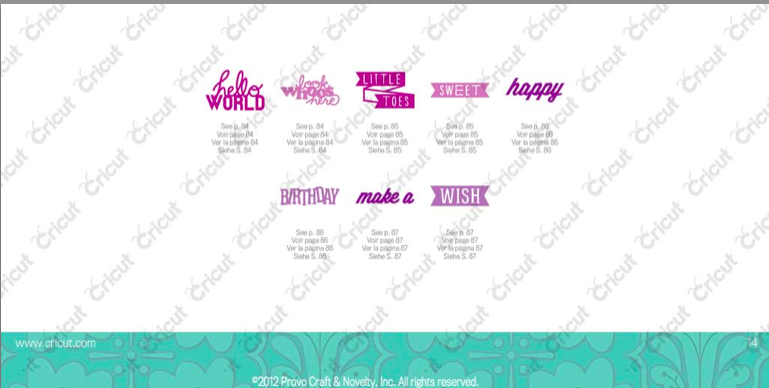 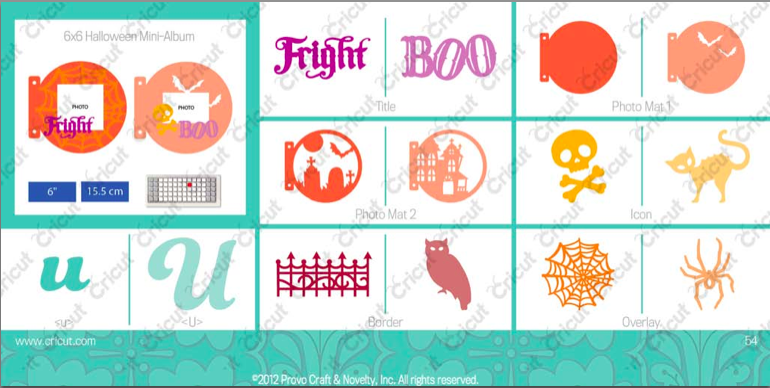 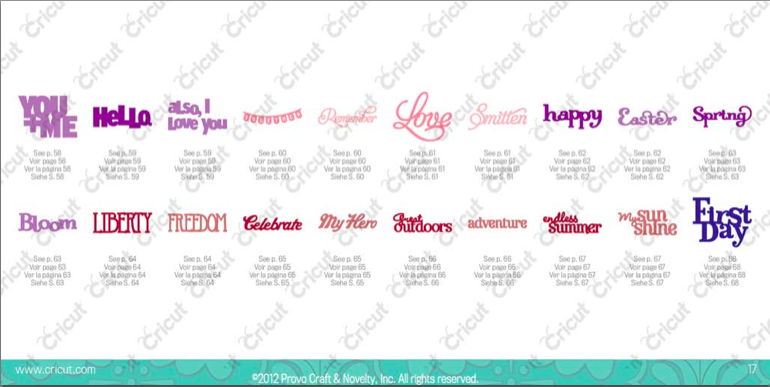 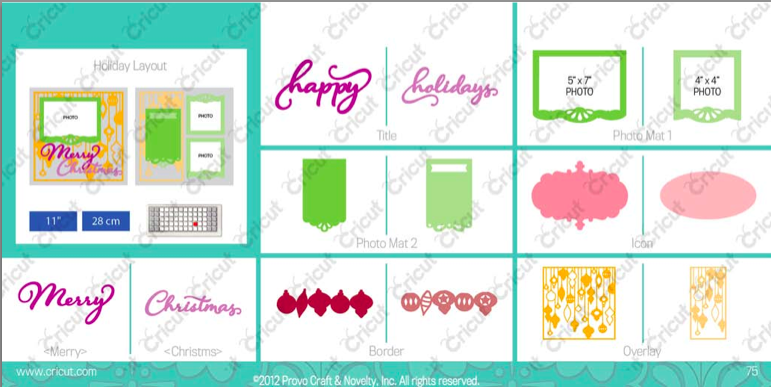 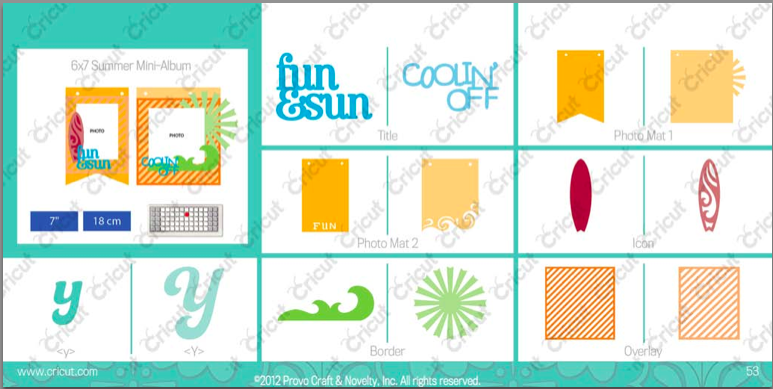 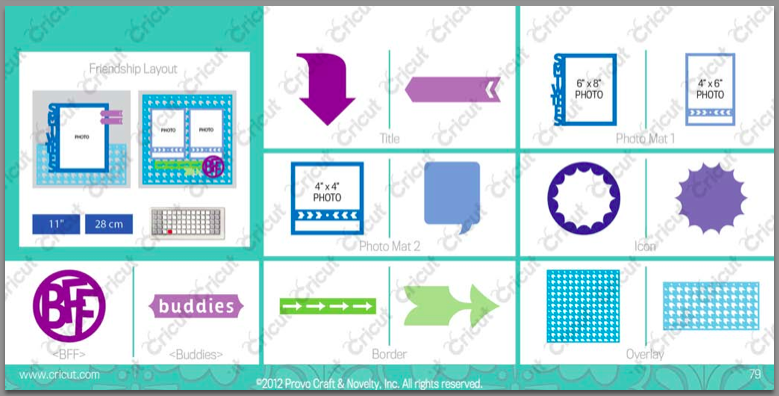 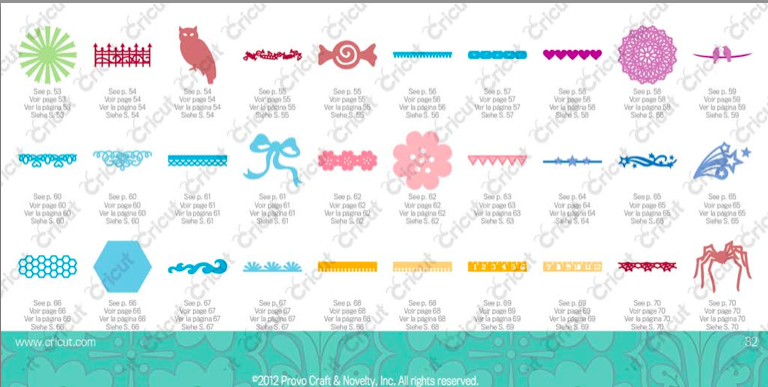 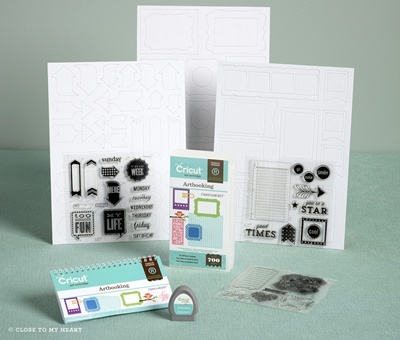 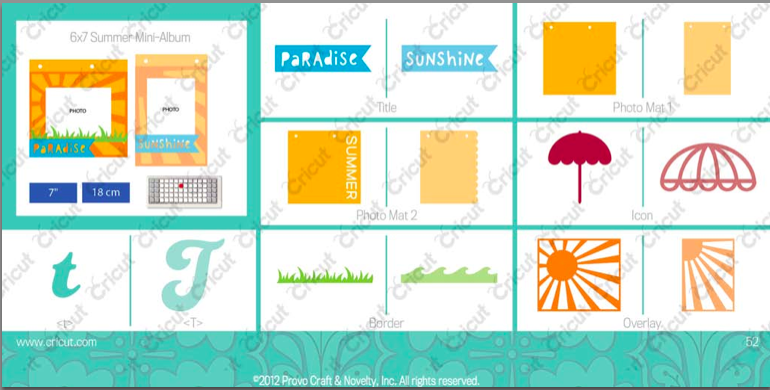 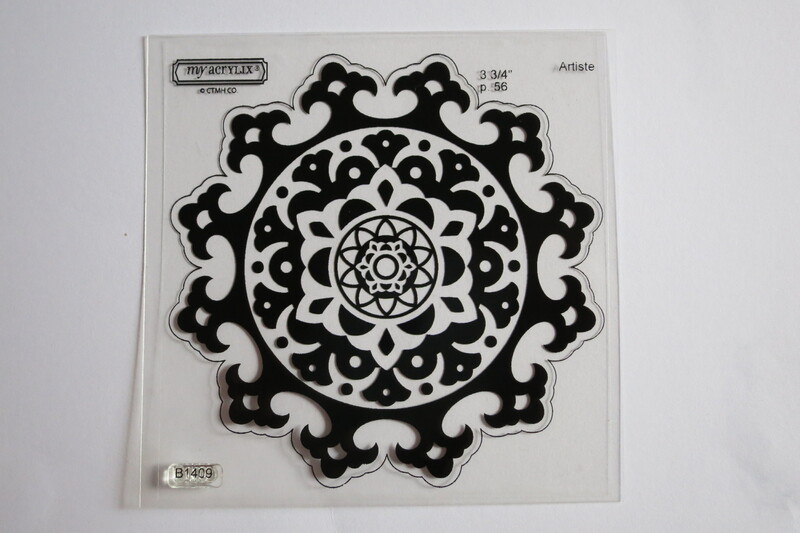 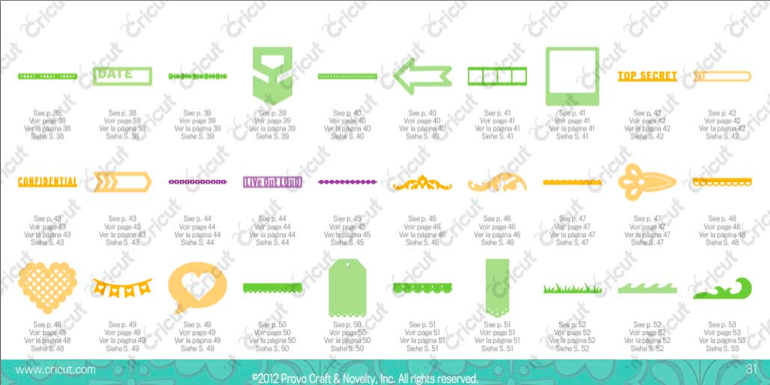 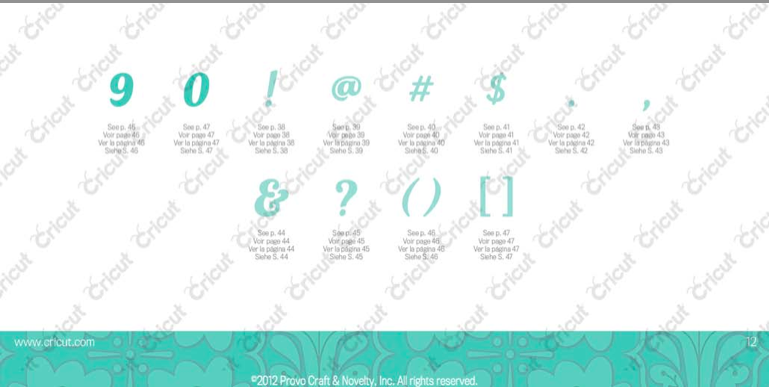 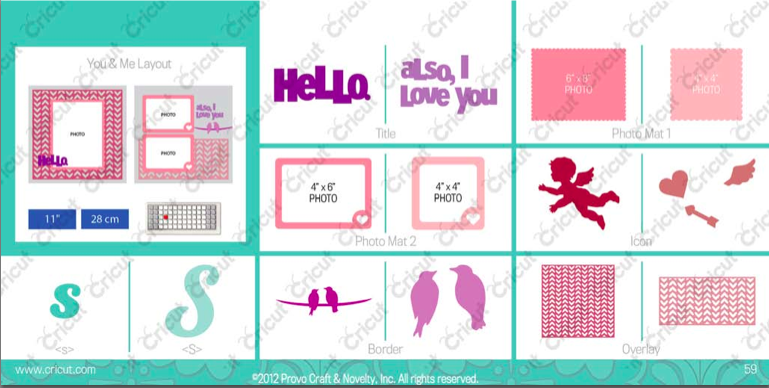 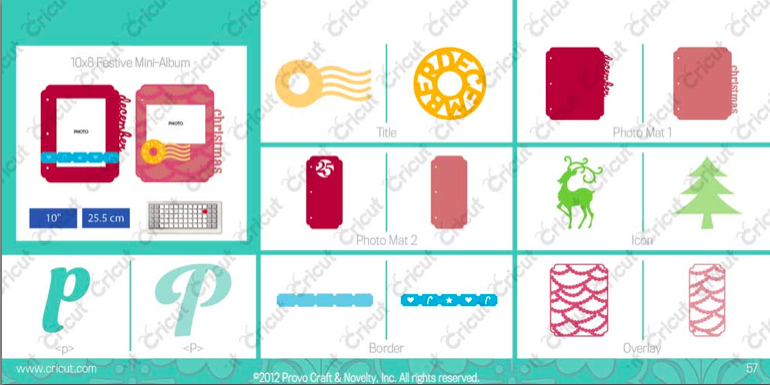 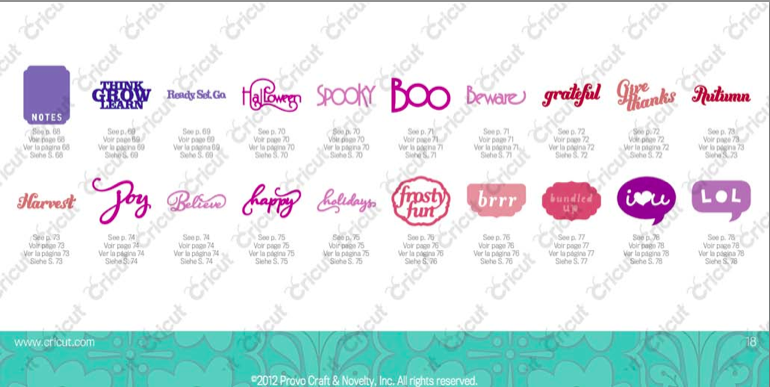 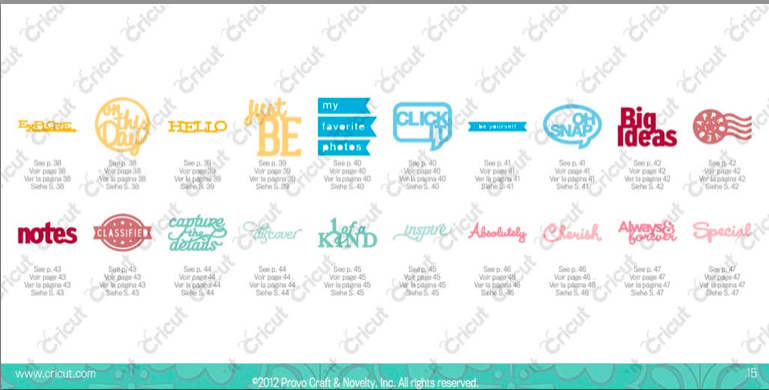 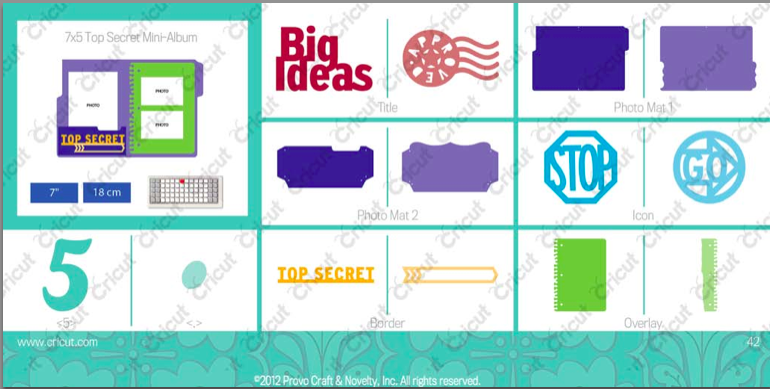 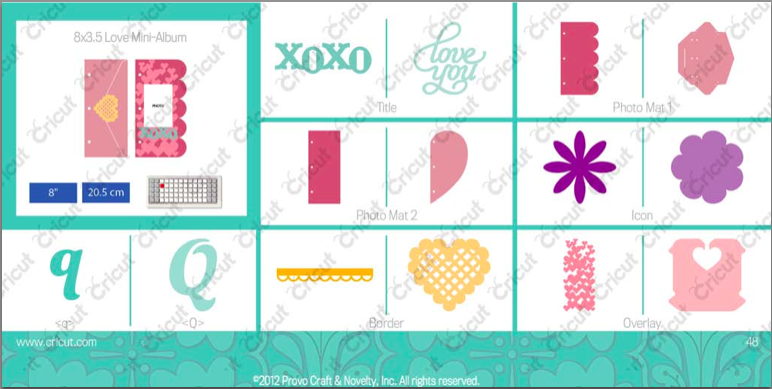 and is releasing another great Cricut Cartridge Collection, Artbooking. 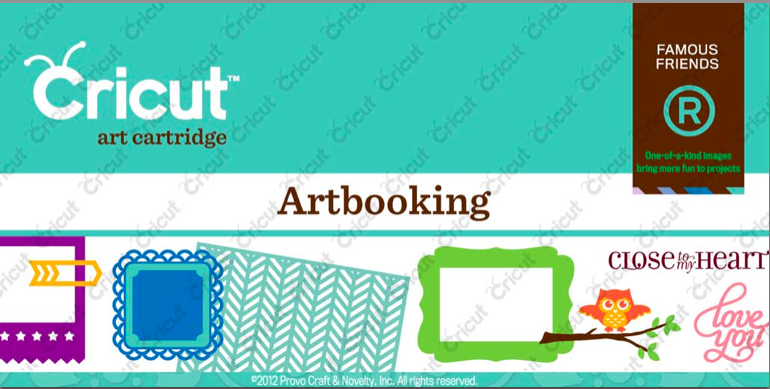 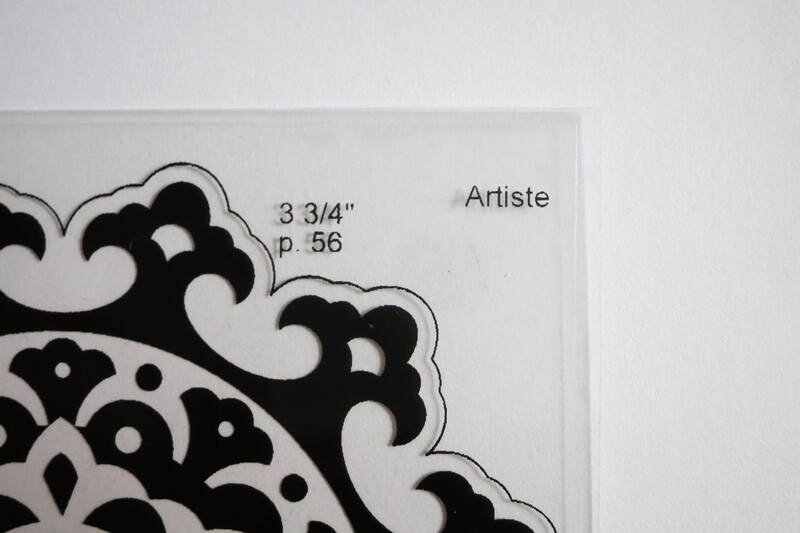 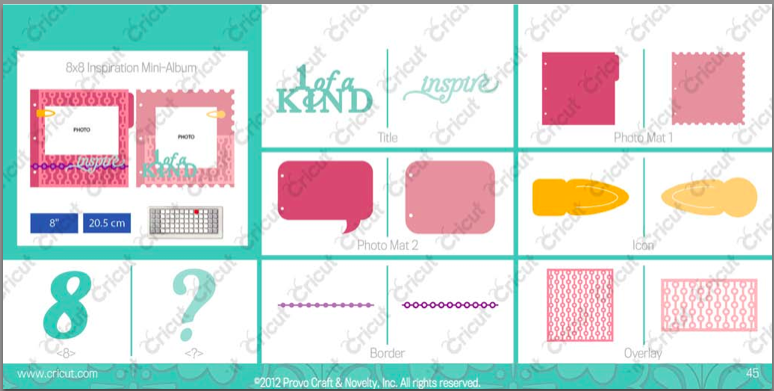 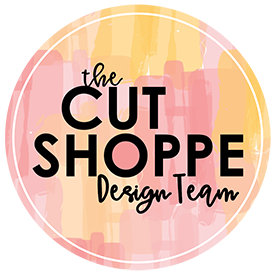 CTMH Cricut Collections include: Artiste, Art Philosophy, and now Artbooking (available starting August 1!!) . 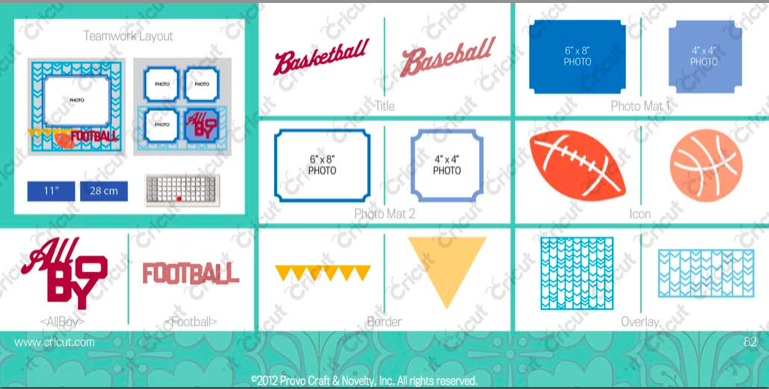 Each cartridge contains 700 images, comes with three coordinating stamp sets, and three chipboard dimensional element sheets. 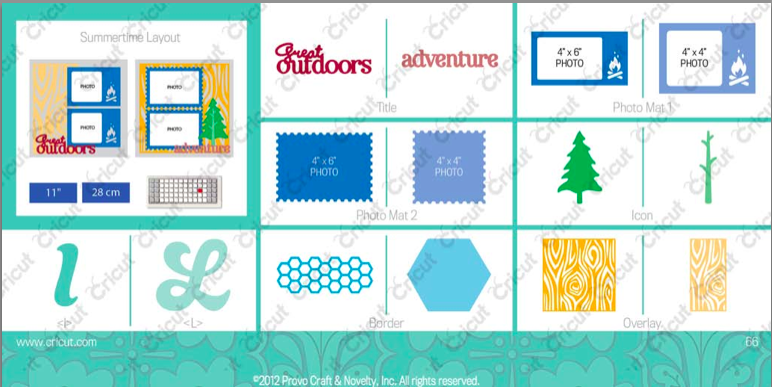 As your flipping through your Idea Book, whether it be online or in your hands, check out the stamp set images that are outlined in red. 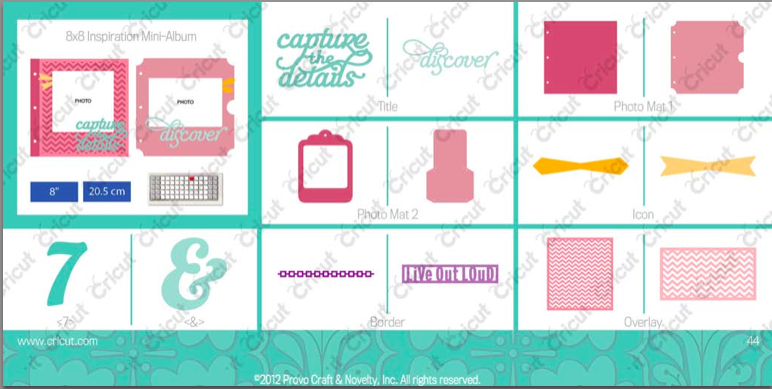 If they have an outline they coordinate with a Cricut Cartridge. 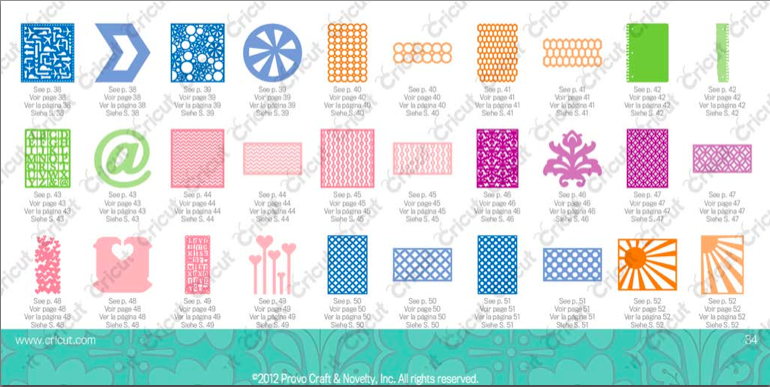 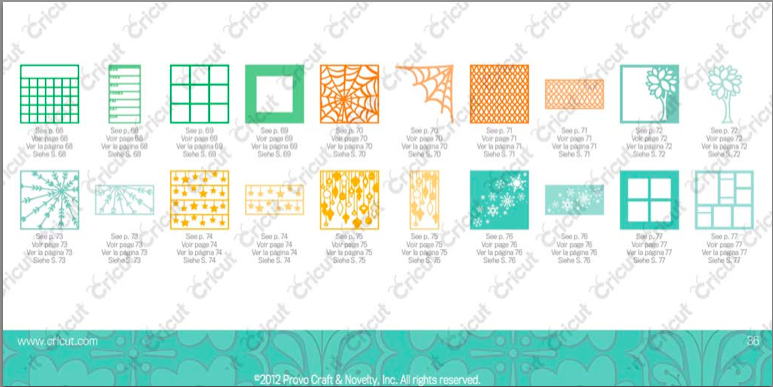 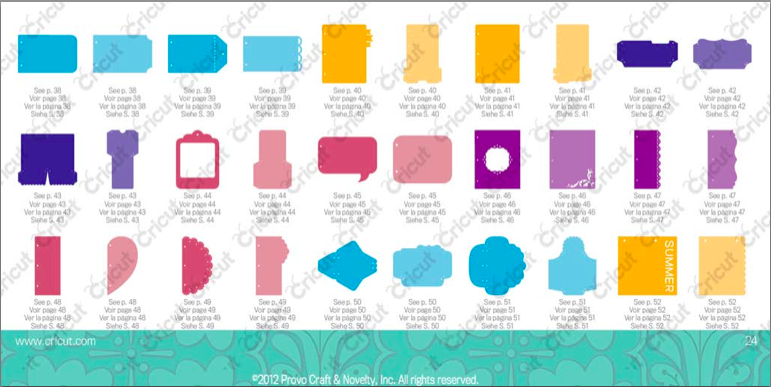 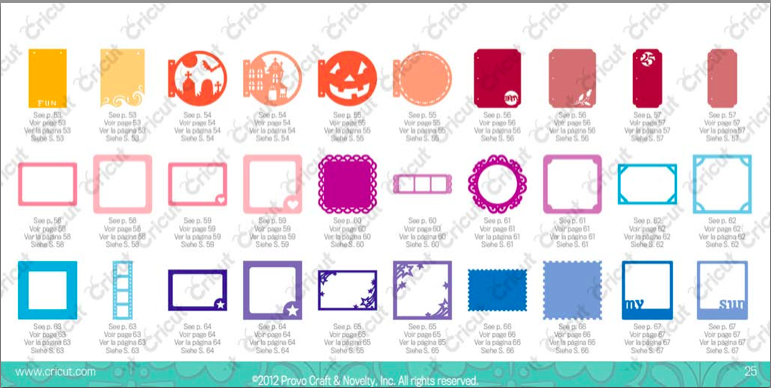 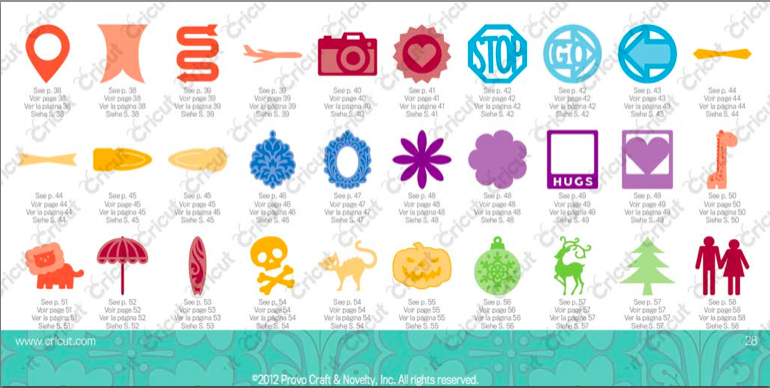 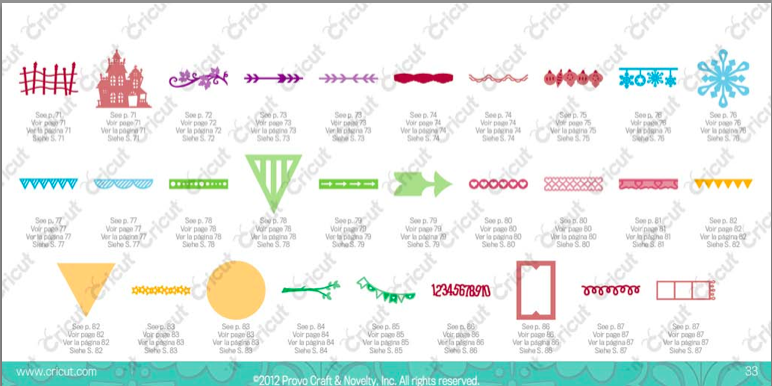 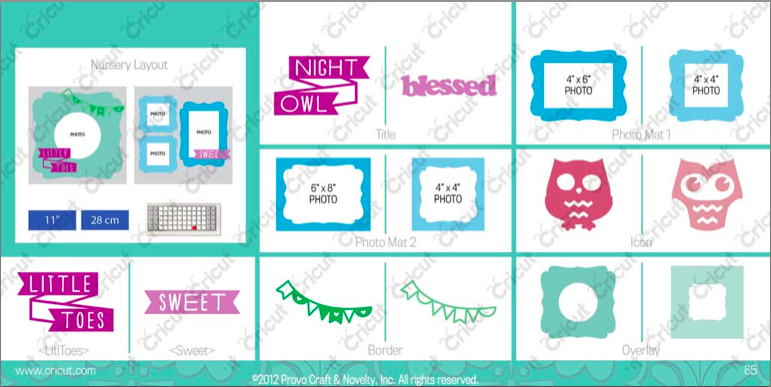 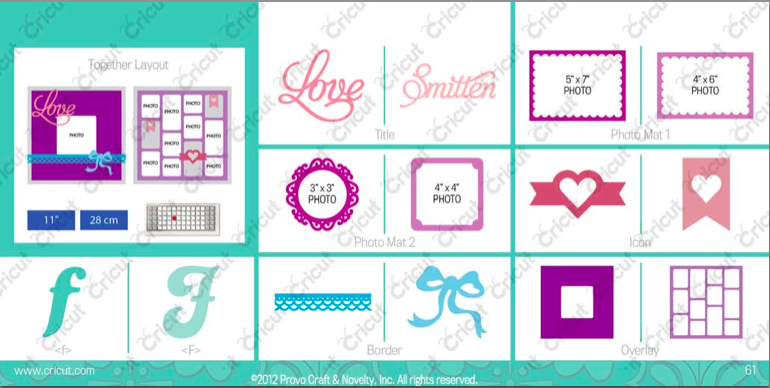 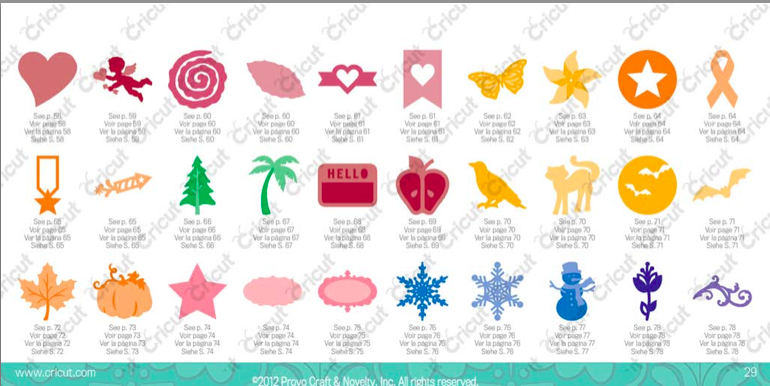 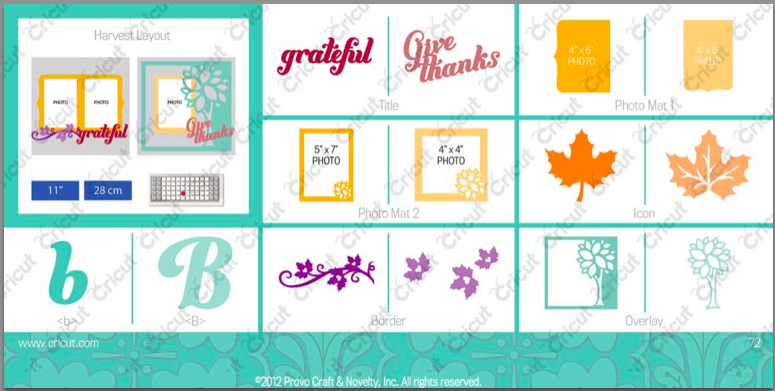 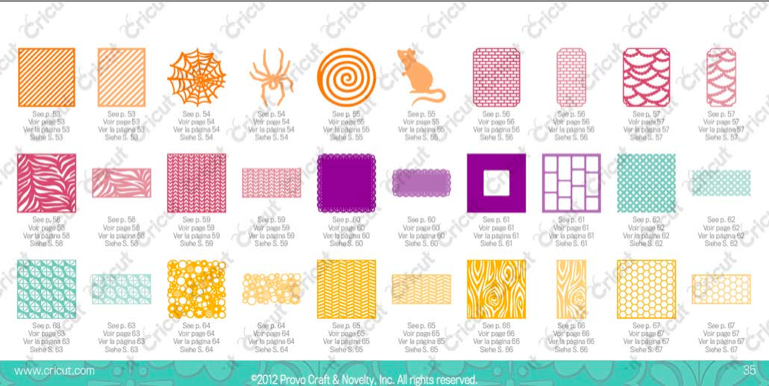 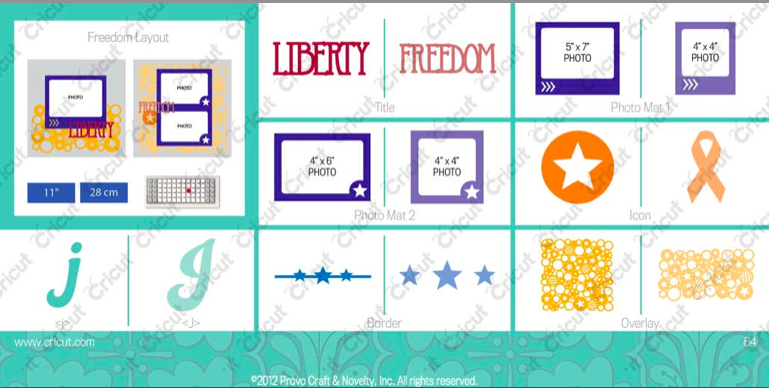 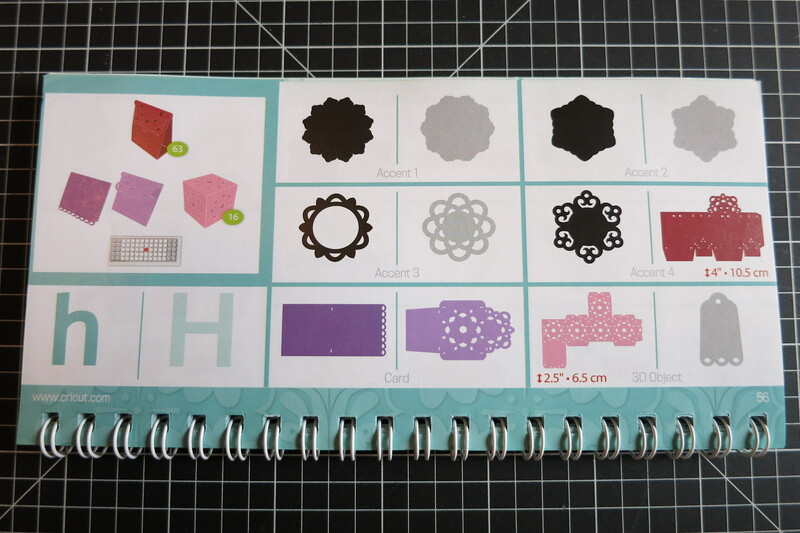 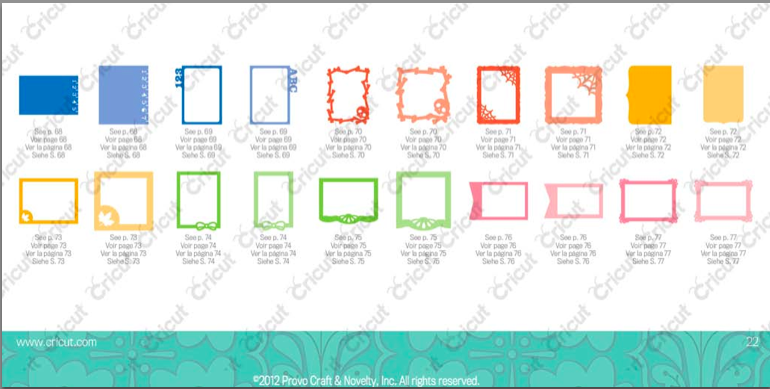 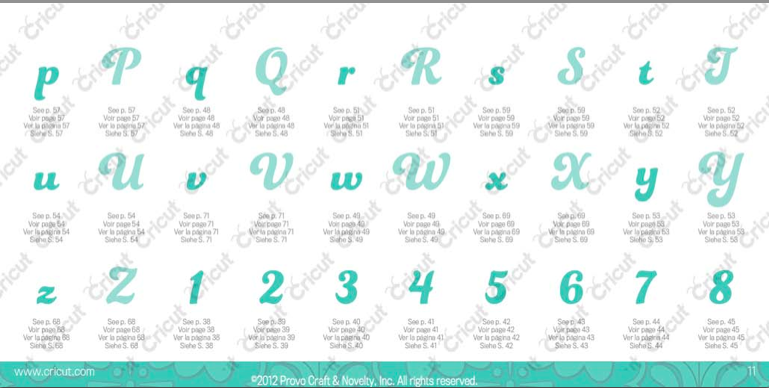 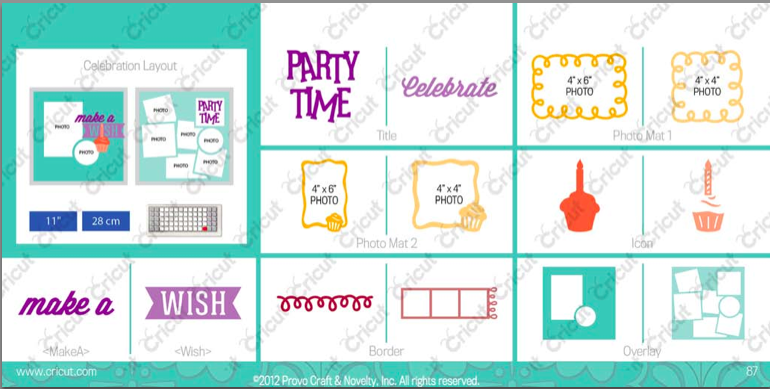 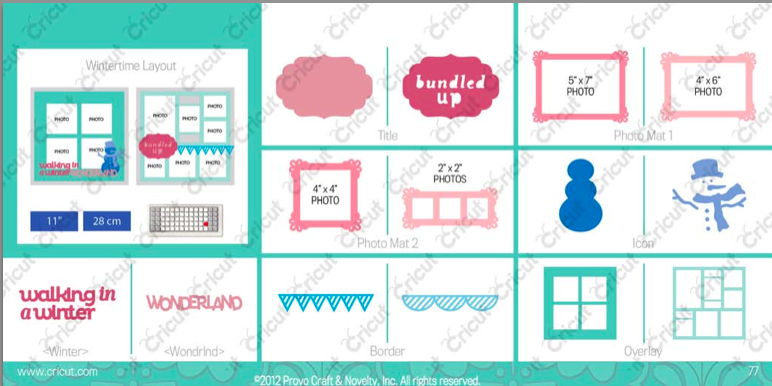 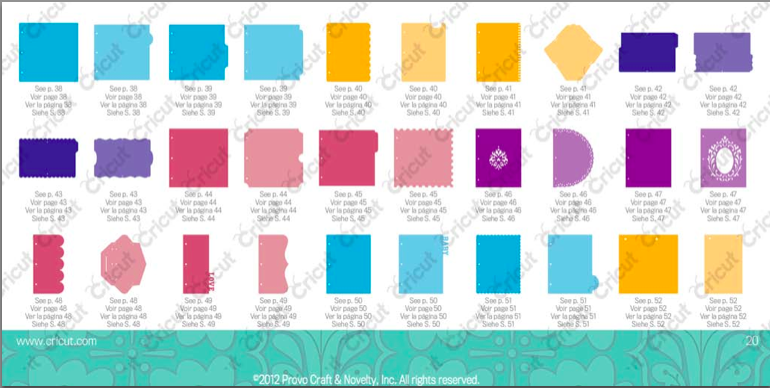 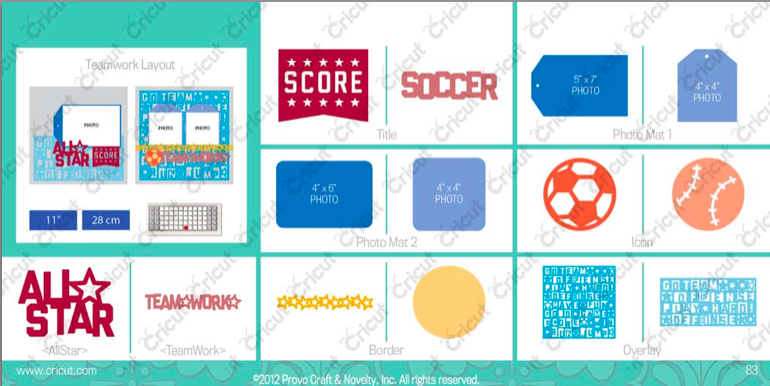 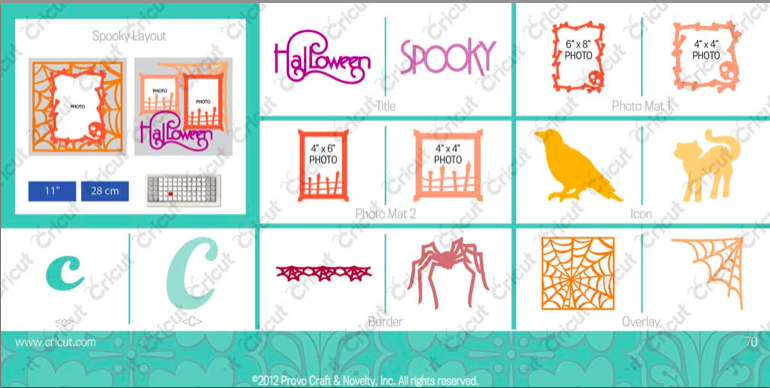 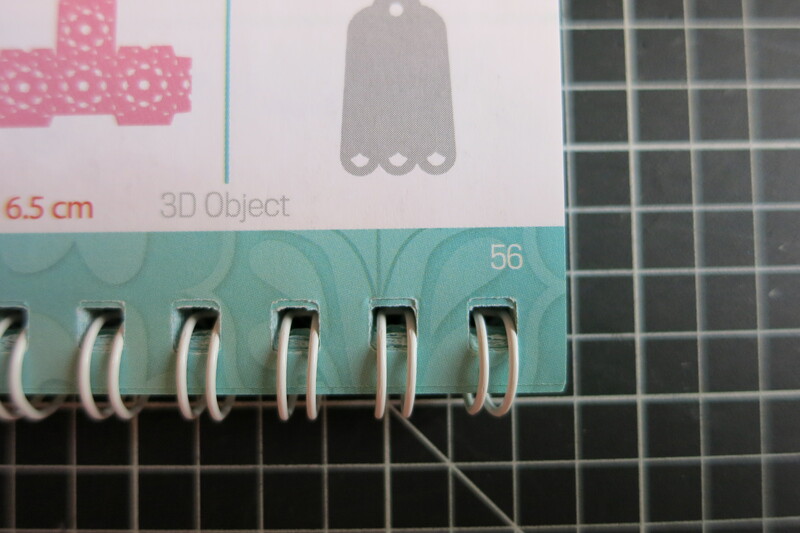 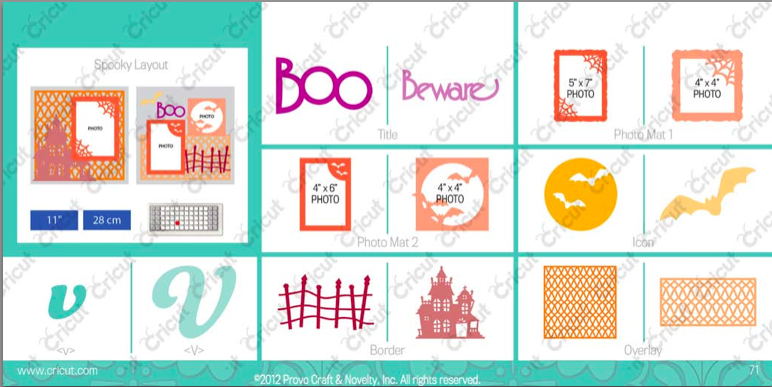 What makes this even better is when you get the stamp set it is written on the carrier sheet which cartridge you need to cut the image, what size you need to cut, and the page number that the image can be found in the Cricut handbook. 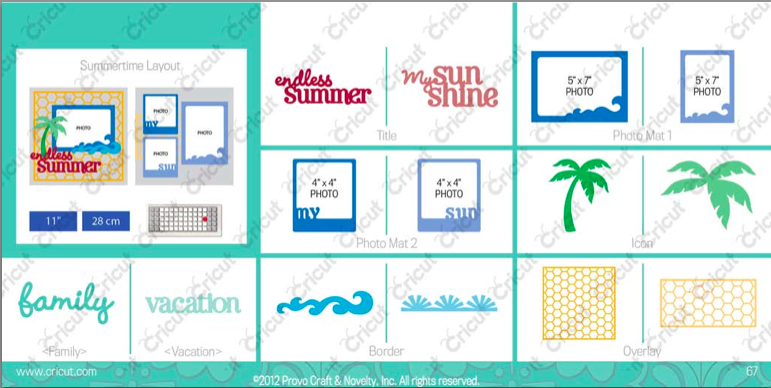 THERE IS ABSOLUTELY NO GUESS WORK! 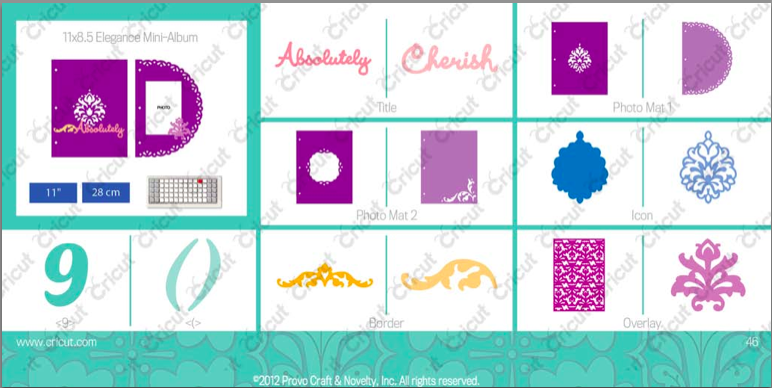 Here is a look into what is on the new CTMH Cricut Cartridge, Artbooking. 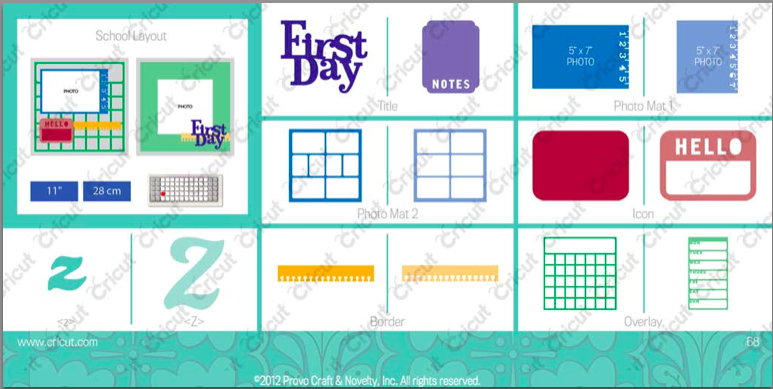 Remember AUGUST 1 is the day to order your cartridge!